Midlife brings changes, responsibilities, losses. Meanwhile, in your personal walk with God, things may have become ho-hum. Can God meet you if you take a new and fresh path? He surely can! 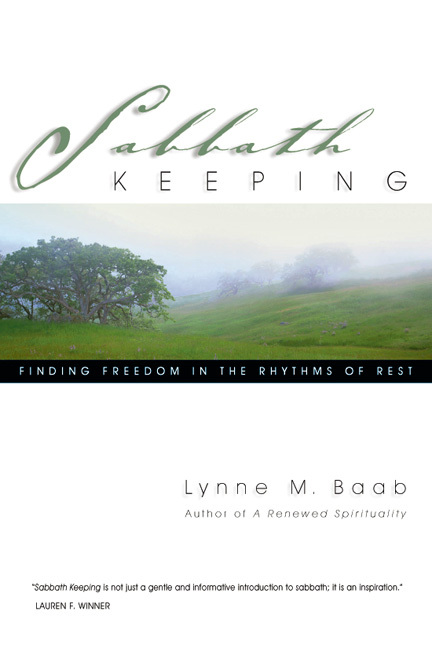 Lynne Baab writes, "At midlife one of our tasks is to discover patterns of living that will endure through the second half of our lives and give us pleasure, joy and connection with God in new ways." 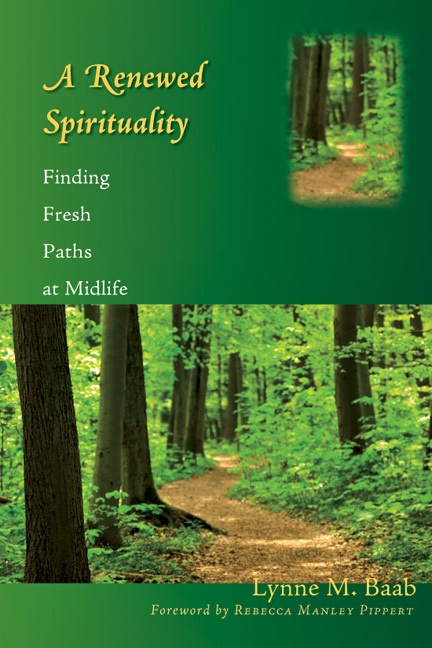 She introduces us to six time-tested patterns of spiritual discipline, showing how they may help us combat spiritual restlessness and ennui, helping us find fresh paths for the years ahead. 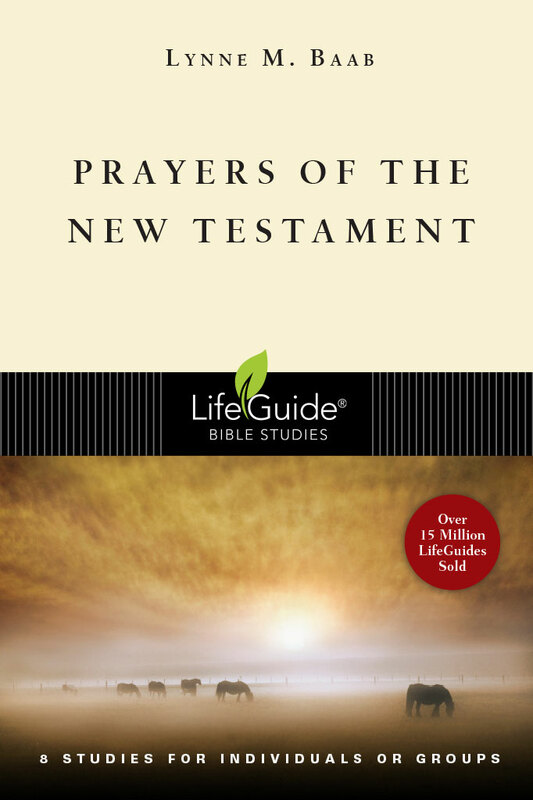 Each chapter ends with thought-provoking questions for reflection, helping you to deepen your understanding of your own needs and what God is calling you to in the days ahead. Midlife can be an exciting season—a time of discovery and new beginnings. 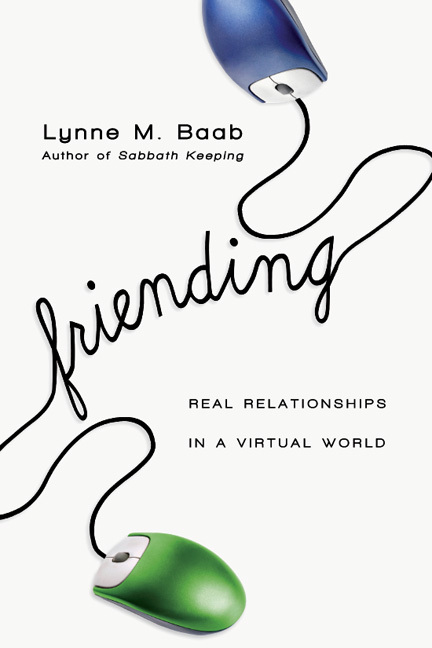 Join Lynne Baab to explore new patterns of prayer and spiritual discipline to foster your continued growth! 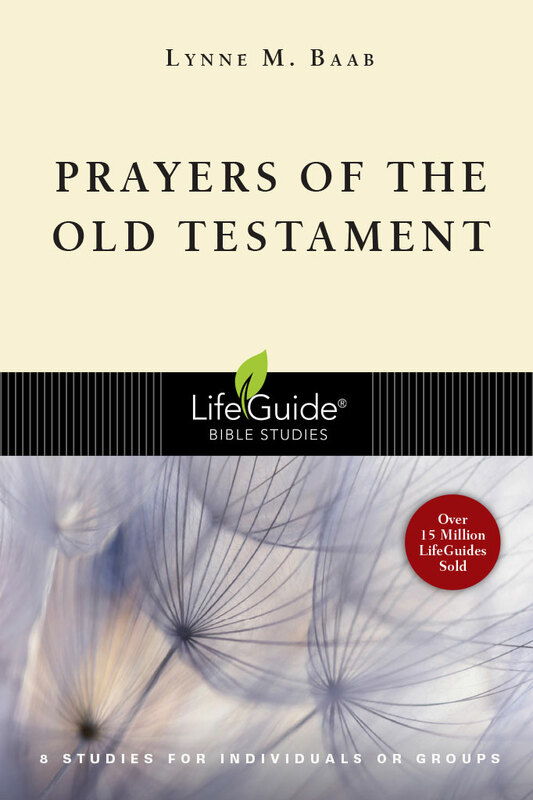 Lynne M. Baab is the author of numerous books and Bible studies. A Presbyterian minister, she completed a PhD in communication at the University of Washington in 2007 and moved with her husband to Dunedin, New Zealand, where she taught pastoral theology at the University of Otago for ten years. She returned to her home city, Seattle, in 2017 and still supervises graduate students for her university in New Zealand. 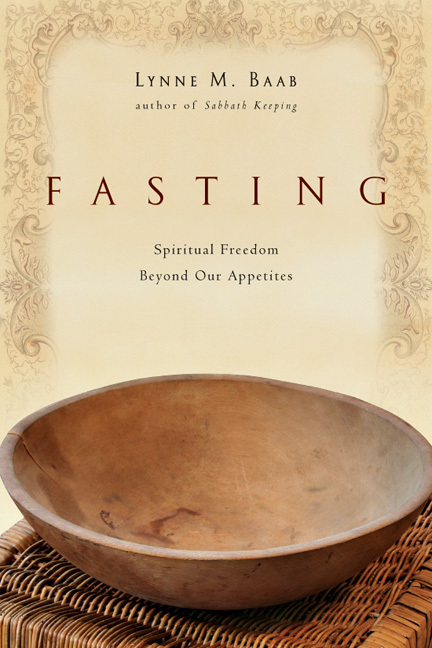 Lynne is the author of several novels and ten Christian books, including A Renewed Spirituality, Sabbath Keeping, Fasting, and Friending. 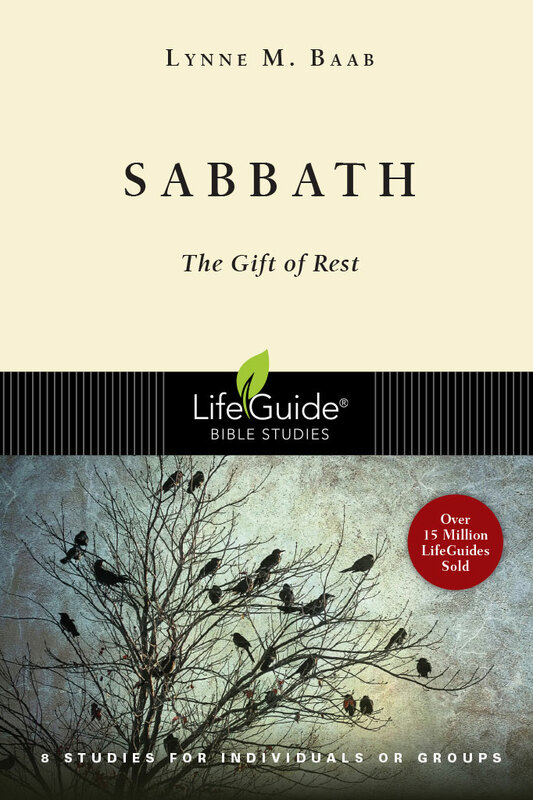 She has written three LifeGuide Bible Studies: Prayers of the Old Testament, Prayers of the New Testament, and Sabbath: The Gift of Rest.